The French Riviera has been known for years for its health resorts. Its warm climate, delicious healthy food paired with Provençal wines and stunning coastlines are the perfect mix for a relaxing break. Our four day Bandol and Spa package offers a very comfortable stay in a haven of peace, the Thalazur Hotel île Rousse located at the heart of Bandol, as well as tours and tastings at premium local wineries of the Bandol and Cassis appellations. Upon arrival in Bandol, check into your preferred room grade at the 5* Hotel île Rousse. The remainder of the day will be free for you to do as you please. You may wish to enjoy the hotel’s private beach and make the most of the Provençal sun. Alternatively, you may prefer to explore Bandol independently. On day two, we will arrange a spa morning for you at the hotel. This will include a hydrotherapy treatment and a massage. You are able to choose between a massage under Sea shower with relaxing balm and a relaxing massage with precious oil. You will then be given a free afternoon to do as you please. 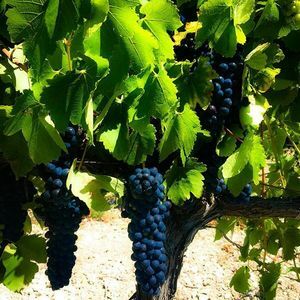 On day three, you will be met at the hotel by a private chauffeured vehicle, which will accompany you throughout the day for a tour of the Bandol and Cassis appellations. 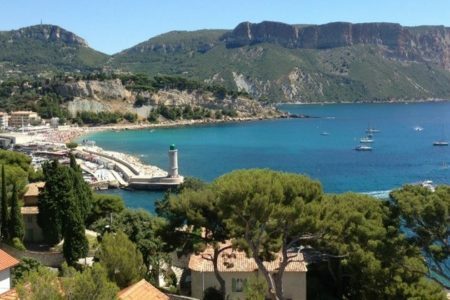 You will firstly be taken to the Cassis appellation for a tour and tastings at a premium local domaine. Here, you will learn about the Cassis AOC and the specificities of the local wines. After such an enlightening morning, you will be given some free time for lunch in the picturesque port. 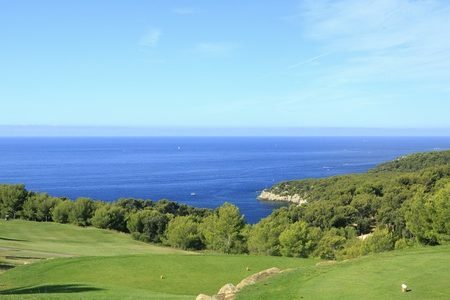 In the afternoon, you will be taken to two different wineries in Bandol and its surroundings. Here, you will learn everything about the wine growing history of the region, its AOC as well as the wine-making process. 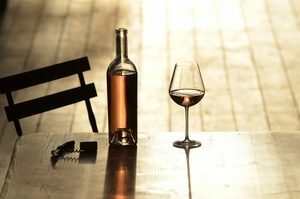 You will visit the wine-making facilities of the estates and your tour will conclude with tastings of their aromatic rosé wines. You will be taken back to your hotel at the end of the tour. Upon arrival in the region, check into your preferred room grade at the superb 5* Hotel île Rousse, ideally located in Bandol. The remainder of the afternoon and evening will be free for you to do as you please. You may wish to enjoy your hotel’s amazing facilities. Alternatively you may prefer to explore your lovely surroundings independently. After breakfast, enjoy a spa morning at the hotel. Included in your package is a hydrotherapy treatment and a massage to be chosen between a massage under Sea shower with relaxing balm and a relaxing massage with precious oil. 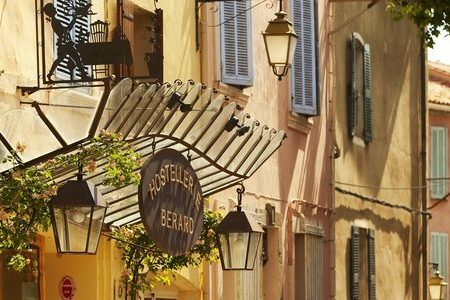 After breakfast, you will be met at your hotel by a private chauffeured vehicle who will accompany you throughout the day on a tour of the Bandol and Cassis vineyards. 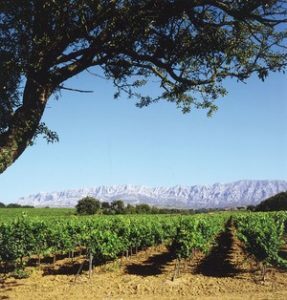 In the morning, you will visit a Cassis winery for a tour of the facilities followed by a tasting session of the estate’s wines. You will be given some free time for lunch in Cassis. 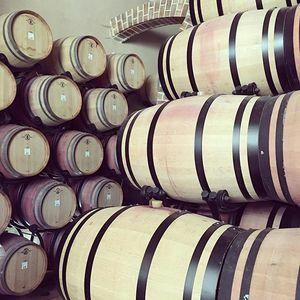 In the afternoon, you will be taken to two premium Bandol wineries for a tour of their estates followed by tastings of their delicious rosé wines. We have just returned from our trip and would like to let you know how much we enjoyed ourselves. During the trip everyone was so friendly and helpful. The hotel was great. It was really interesting to visit such a variety of Domaines and taste their excellent wines. We thought that the choice of Domaines and Caves was well thought out. We will definitely book again with Grape Escapes and thank you for organising this trip for us. Bring friends and spend less: A group discount of £150 per person applies for groups or 4 people or more travelling together. Given the wide range of travel options to Provence, the package price does not include travel. Please see our travel page for detailed information about how best to travel to the region. For more information on our Wine and Beyond breaks please see our Wine and Beyond page. To secure your booking, a 20% deposit is required . Your remaining balance will then be due 60 days before you travel. Please call us on +44(0) 1920 46 86 66 or e-mail info@grapeescapes.net to request a booking form.